Breaking Bad and Better Call Saul. 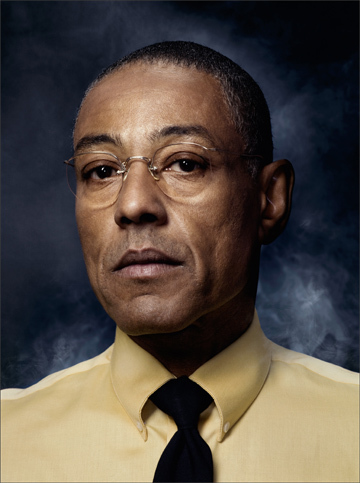 Esposito dazzled audiences as the Chilean-American methamphetamine distributor, “Gus Fring”, who uses his successful fast-food restaurants and industrial laundry businesses as a front to mask his vast drug empire. For his work as “Gus Fring”, Esposito won the 2012 Critic’s Choice Award for Best Supporting Actor in a Drama Series and was nominated for a 2012 Primetime Emmy Award for Outstanding Supporting Actor in a Drama Series. 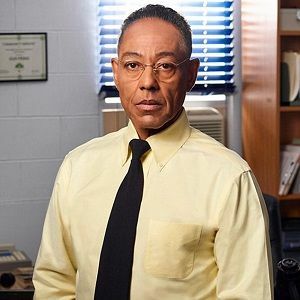 But, while Esposito’s role on Breaking Bad is possibly his most notable, it is only the tip of the iceberg in what has been a very lengthy and successful acting career. Older movie-goers might remember Esposito for his work with director, Spike Lee, early in his career. 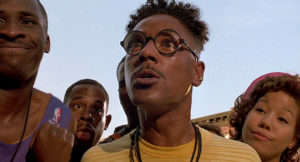 Esposito shined in Spike Lee films like School Daze, Mo’ Better Blues and Do the Right Thing. Younger television viewers might know him for his roles on HBO’s Westworld and as the narrator on Netflix’s Dear White People.